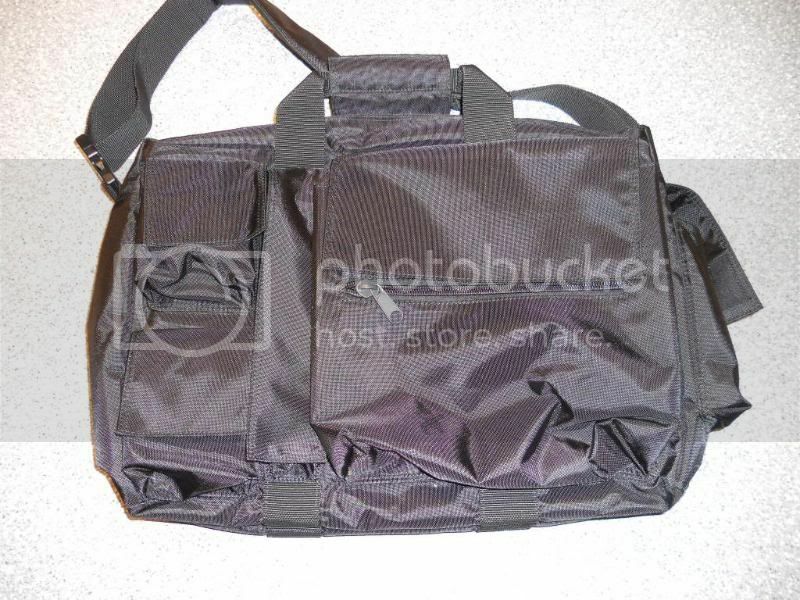 The WARBAG is a great all purpose bag. 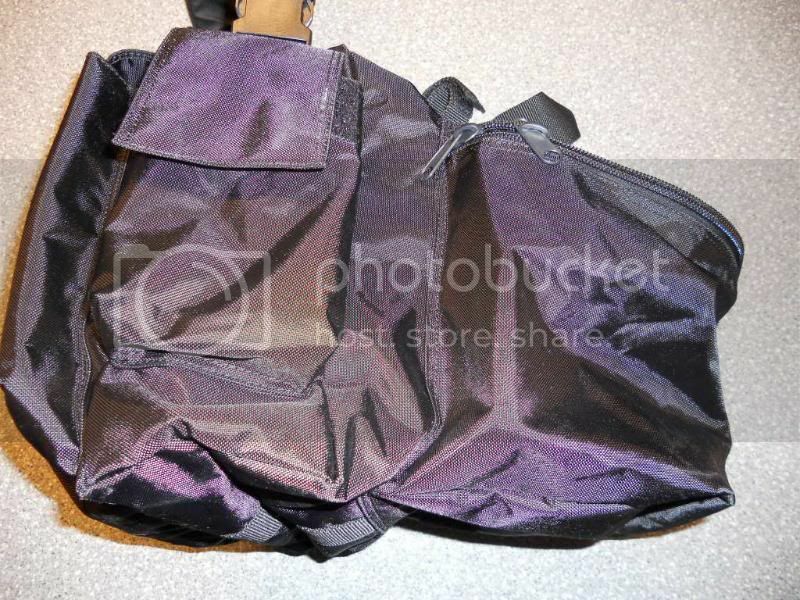 Ive used it for a gym bag, luggage, as well as its intended purpose. You can fit alot of gear in this thing and its very well made. Ive thrown this thing around, in and out of the backs of trucks full of gear and with a little cleaning it looks like brand new again. 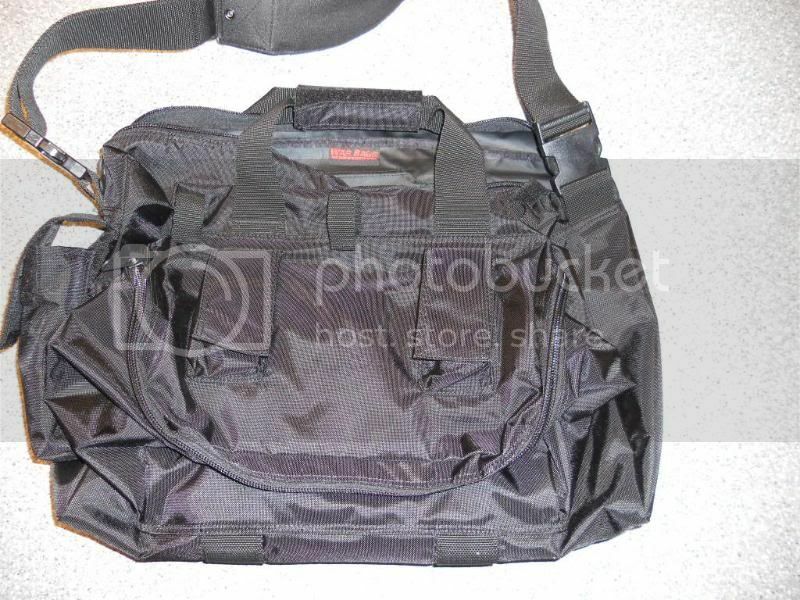 I really like this bag. I think its a great product at a great price. Its a GO in my book. 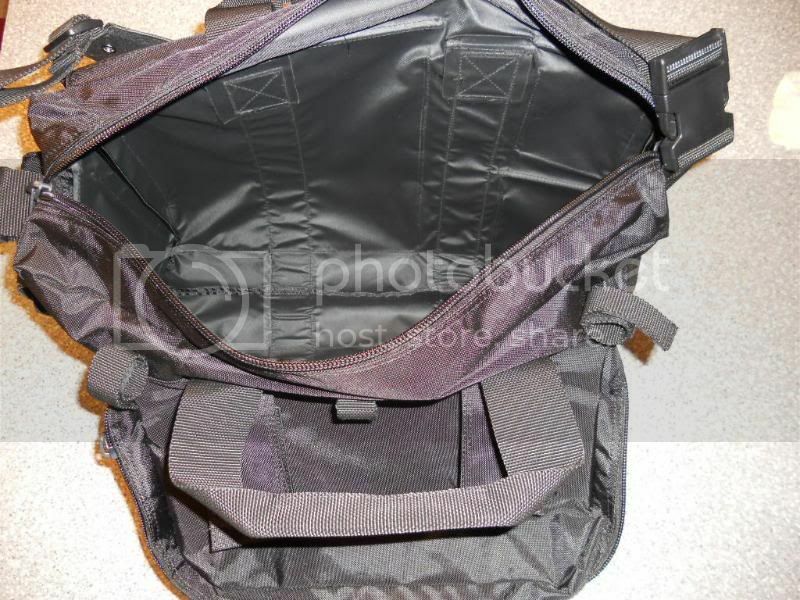 Durable with alot of storage space take a look at this bag if you are in the market for a bail out bag.